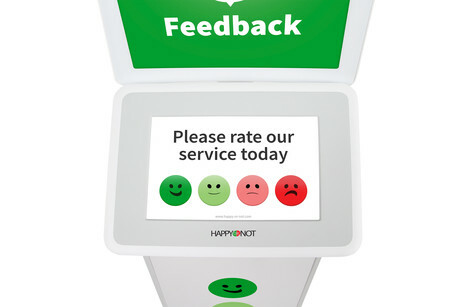 The HappyOrNot patient satisfaction measurement service can improve patient satisfaction by up to 12% per year, according to the company. Positive experiences mean increased likeliness to recommend healthcare services, improving service image and quality of care performance. Smiley terminals are being used in hospitals, healthcare clinics, dental clinics, aged-care facilities, veterinary hospitals, blood services and physiotherapy. 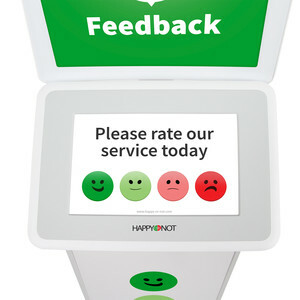 HappyOrNot is the solution to quickly and easily address healthcare pain points, enabling care providers to identify problem areas requiring attention, so they can implement corrective actions immediately. 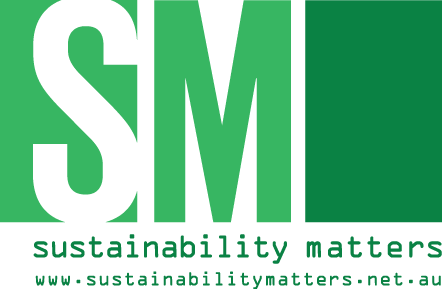 The system provides continuous feedback by hour, by day, by location; reduces/eliminates lengthy surveys which have low return rate; easily measures and validates impact of new initiatives; and has collected 13,500,000 feedbacks to date by over 4000 clients. Predicting the future success of an organisation starts with awareness of current patient and employee satisfaction. Care providers need to understand service performance from their perspective, know where to make improvements and follow the impact of their initiatives. 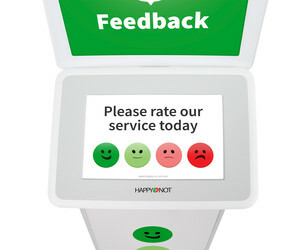 I am interested in HappyOrNot patient satisfaction measurement service .